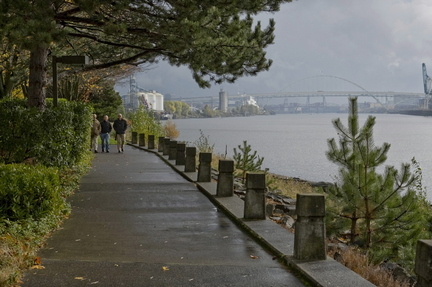 Can you imagine Arbor Lodge having an extension of the Eastbank Esplanade? A place to bike, walk your dog, run, skateboard, show off to visitors, or just watch the boats go by. 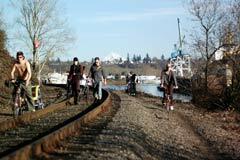 The NP Greenway project will be making a presentation on Swan Island May 12. For full details on the event and more information about the project, click here.